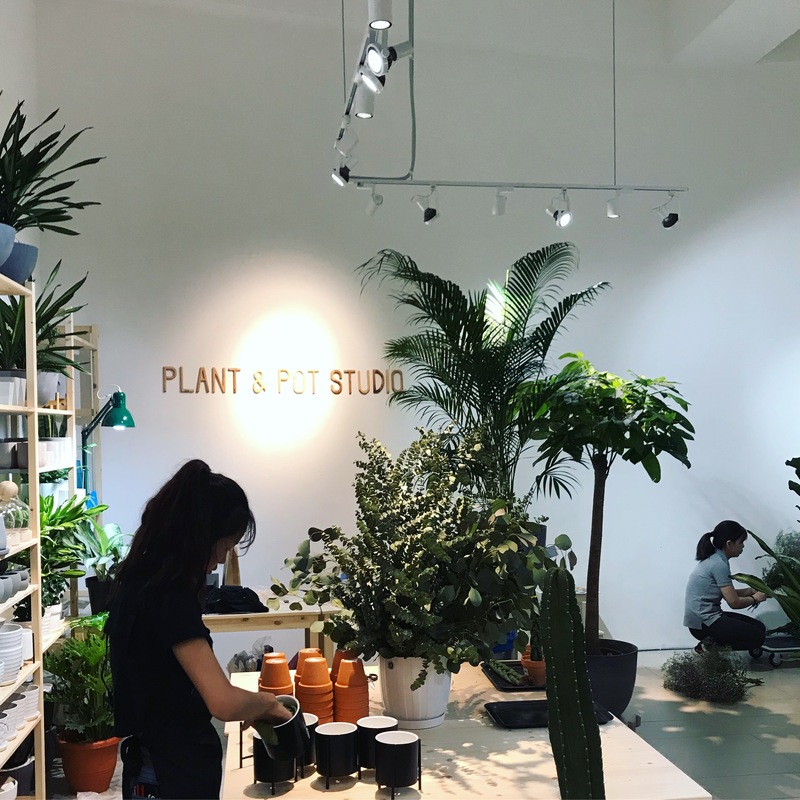 Plant and Pot Studio is a place where extraordinary ideas take root, a place that looks to the infinitely diverse beauty of nature as a guide and inspiration in crafting a refined collection of goods and services. 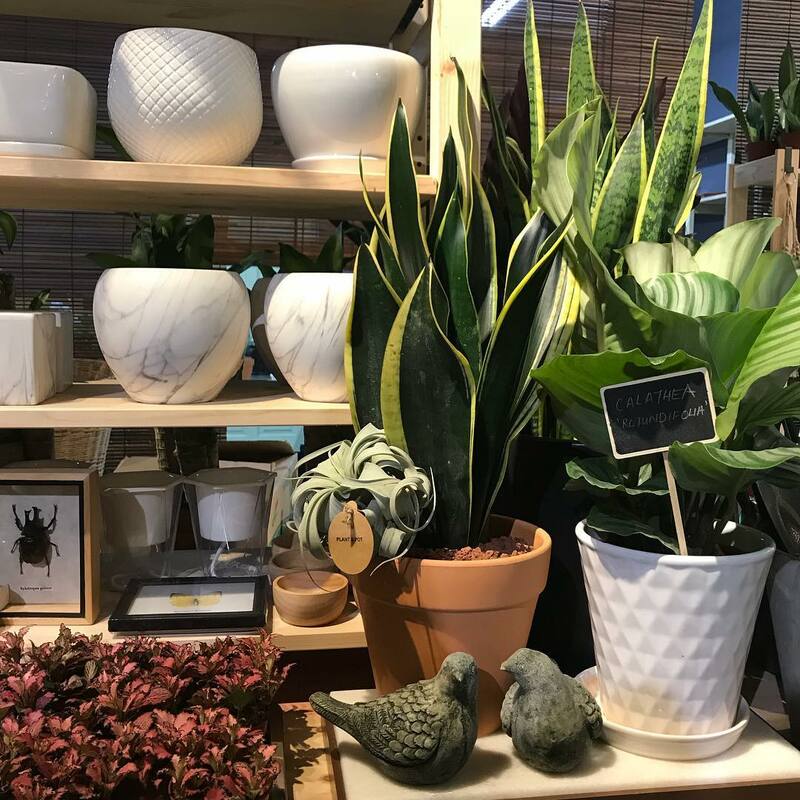 Our first brick and mortar plant concept store in Bandar Puteri, Puchong offers a thoughtfully curated collection of indoor and outdoor plants, house-made living art pieces and home wares. Each piece is chosen with a keen attention to design, form and function. We are looking forward for our second outlet in Kuala Lumpur City this coming March 2019. Customer service is our top priority and we strive to provide our customers with a pleasant and memorable shopping experience. 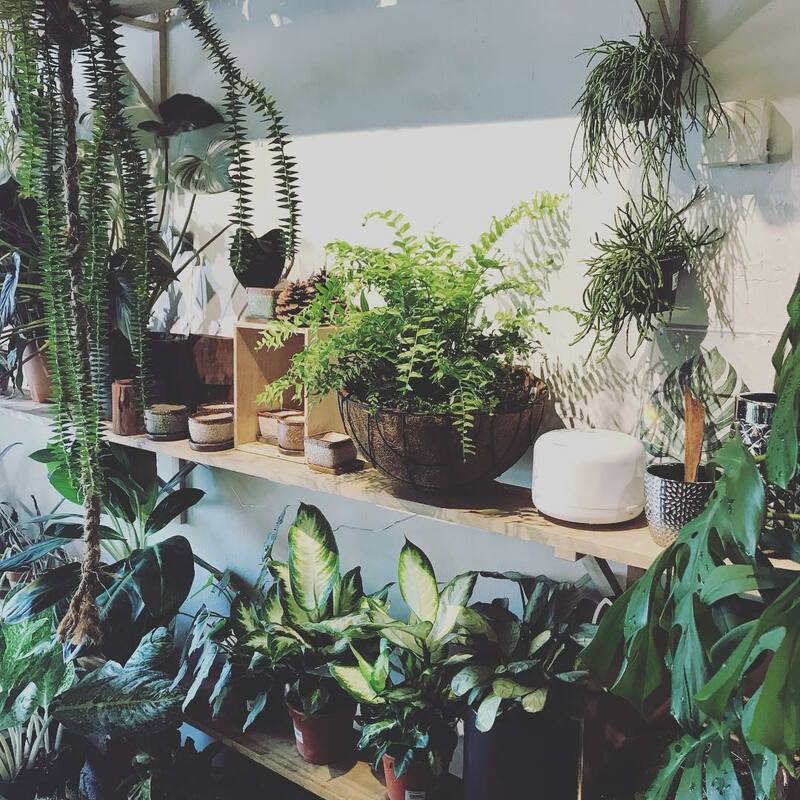 We love hearing from our customers, so if you have any questions or need help in selecting the right plant for your environment, please feel free to contact us. 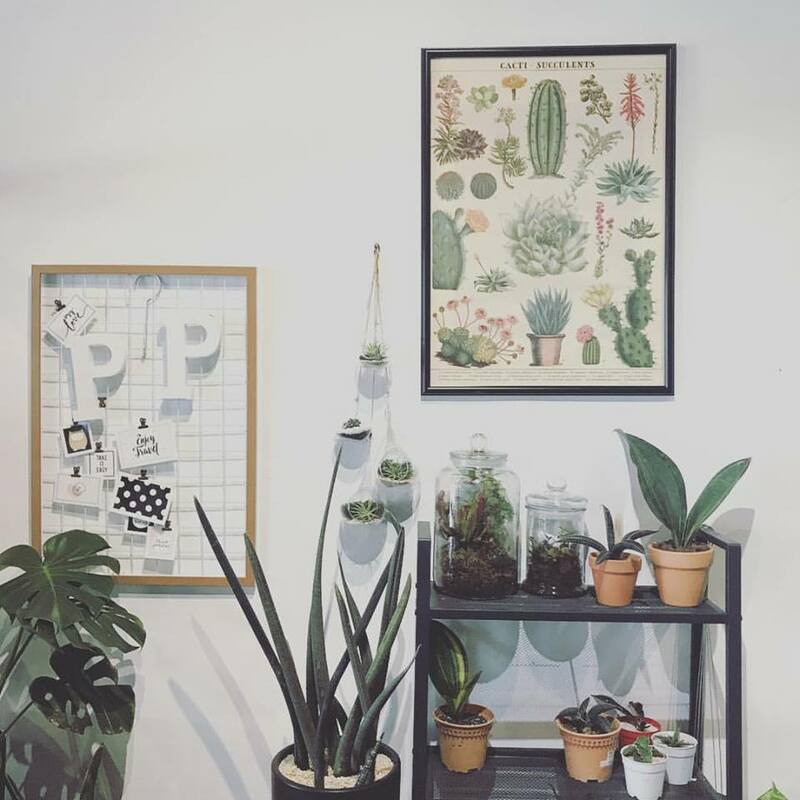 We try our best to bring in more interesting and rare plants for your collection or we can help you to source for what you want. We offer comprehensive consultation and customisation services. Please contact us if you would like to work together with us for your business. wedding or events. 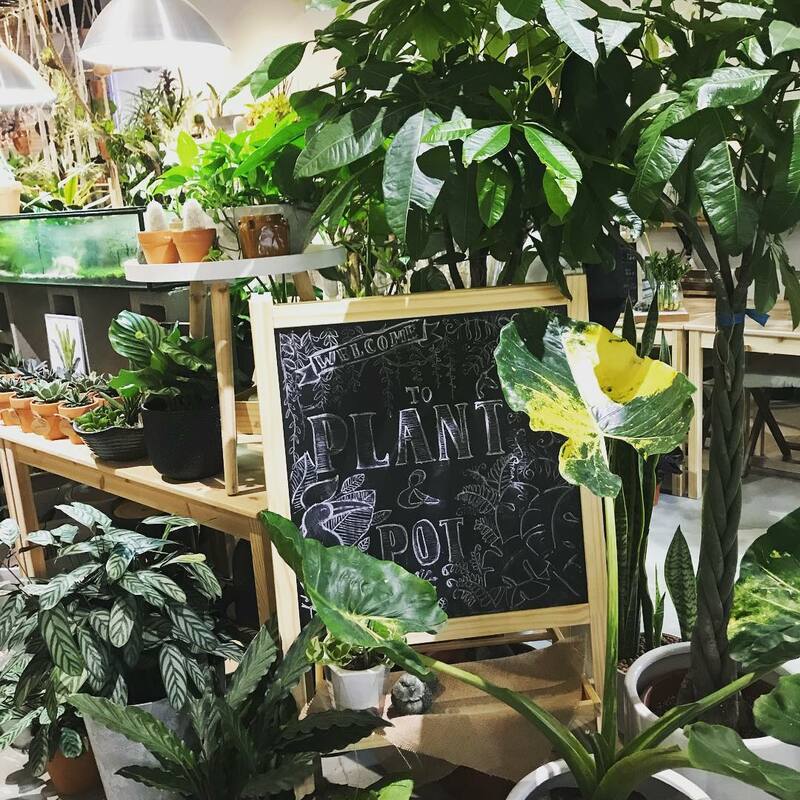 We design plant based workshop for events, and corporate functions. 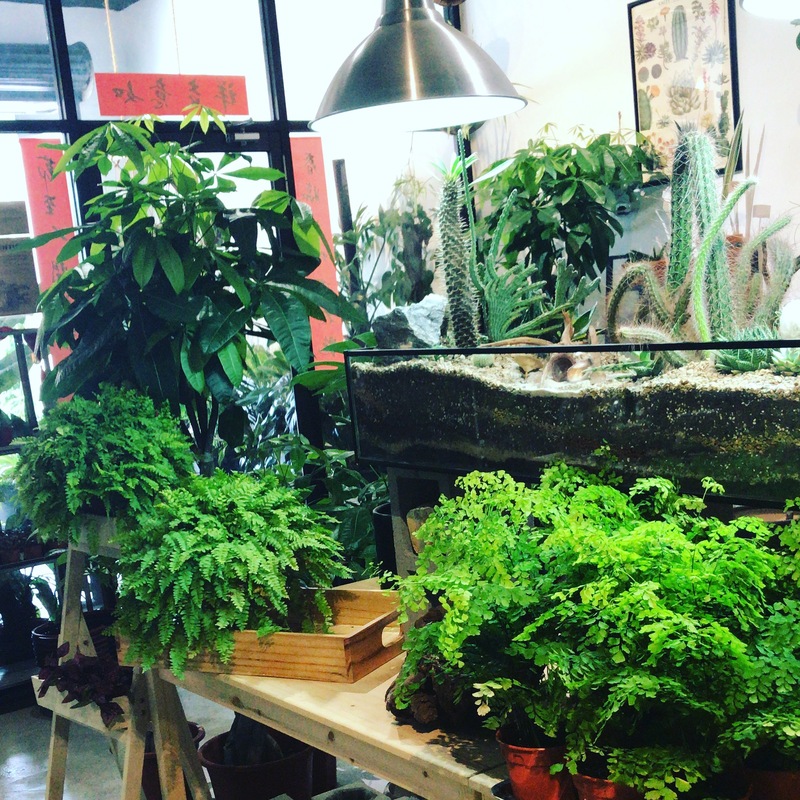 We provide consultation for indoor garden and design for home, offices and events.